Provide comfort for the family of Paul Borick with a meaningful gesture of sympathy. 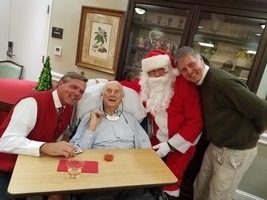 Dr. Paul M. Borick, 94, of Clemson SC, let his faith lead him home surrounded by family. Paul was born in Olyphant, PA to Stephan Borick and Tecla Bruger Borick. Paul served his country in the U.S Army Air Corps in the Pacific during World War II, and in the Air Force Reserves for almost 30 years where he retired as a Lieutenant Colonel. Paul earned his B.S. in Biology and Chemistry from the University of Scranton, an M.S. in Bacteriology and PhD in Microbiology from Syracuse University. He spent over 40 years in research and development in the pharmaceutical industry. 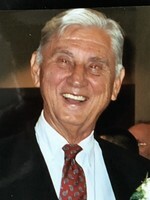 Paul worked for outstanding companies such as Bristol Myers, Johnson & Johnson, Parke-Davis and Pfizer where he pioneered the development of new sterilization techniques which are still used today. He taught microbiology at Syracuse University, Le Moyne College and Columbia University. He is the holder and author of numerous patents, publications and scientific papers. One of 14 children, family was always first to Paul, and in his adult life he continued to enjoy spending time with his brothers, sisters and many nieces and nephews. He married Joan Ann O’Brien in 1956, they had 6 children, 14 grandchildren and a great granddaughter. He was a loving, caring father who took tremendous pride in every one of his children and grandchildren. His free time was spent fishing, swimming, playing golf, enjoying family and promoting education. Paul and Joan spent their golden years in Lakeville PA, Hilton Head SC, Goose Creek SC, Winston-Salem NC, and Clemson SC. Paul was predeceased by his beautiful wife Joan. He is survived by his sister Virginia of Olyphant PA, his daughters Sheila (Mark) of Pen Argyl, PA, Tecla (Karl) of Boulder, CO and sons Paul (Joan) of Clemson SC, Jim of Clemson SC, Ken (Laurie) of Santa Rosa Beach, FL and Carl (Susan) of Charleston, SC, his fourteen grandchildren and his great granddaughter. Paul Borick’s life and career left this world in a better place. He preached constantly that the only real way out of poverty is education. His family requests in lieu of flowers to donate to education at any level, or for the preservation of history at The Charleston Museum. 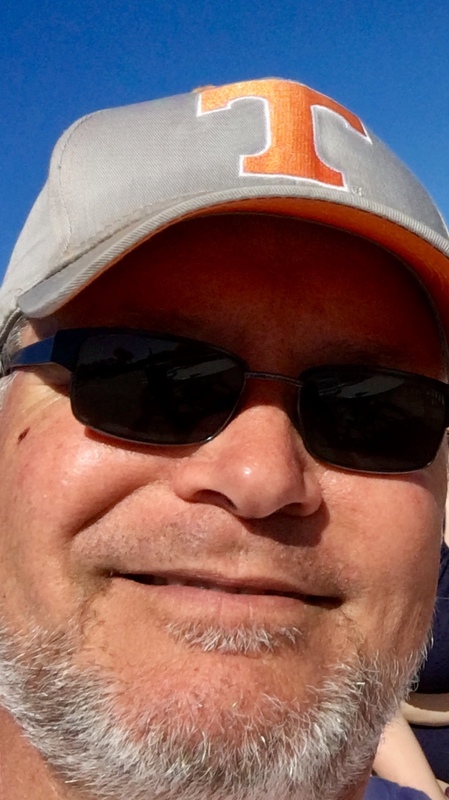 The funeral will be conducted Saturday at 12 Noon from the Arthur A. Albini Funeral Home, 1003 Church St., Jessup, with Mass of Christian Burial at 1:00 p.m. in Holy Cross Parish at St. Patrick’s Church 200 Delaware Ave., Olyphant. Interment in SS. Cyril & Methodius Cemetery, Peckville. 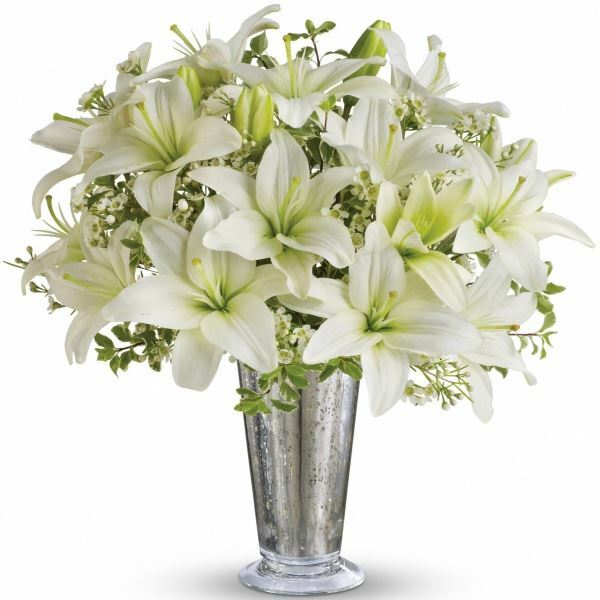 Friends and family may call Friday from 5-7 p.m.
To send flowers in memory of Paul M. Borick, please visit our Heartfelt Sympathies Store. College Of Business Family, Clemson University sent flowers to the family of Paul M. Borick. College Of Business Family, Clemson University purchased flowers for the family of Paul Borick. Always time for a round of golf.